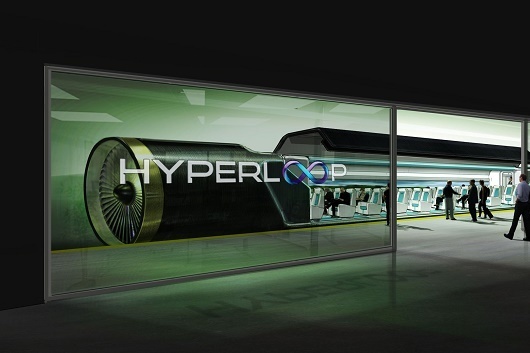 Home » Blog » Hyperloop One coming to Miami? The Hyperloop One could eventually come to Miami, creating a 26-minute route to Orlando, which would be a fraction of the four hours it would take to drive and less than half the hour it’d take to fly. Of the 2,600 submissions in a global challenge from earlier in the year, among the 11 U.S. finalists is the Miami-to-Orlando route. The process works by using a linear electric motor to move an electromagnetically levitated pod through a tube at speeds up to 620 miles per hour with no turbulence. Hyperloop One’s Senior VP Nick Earle says they plan to select two or three of the 11 finalists for further study.